Playwrights such as William Shakespeare, Eugene O’Neil, Paul Zindel, James Goldman, Lillian Hellman, Tennessee Williams, Tracy Letts, Christopher Durang and Nicky Silver have made theatregoers thankful for the families they have rather than the on-stage families they visit. Now playwright Joshua Harmon can be added to that list for in his play Bad Jews, receiving a revival at the Odyssey Theatre, the quarreling cousins are more than just bad, they are toxic. The Haber and Feygenbaum clans have reunited in New York City for the funeral of their beloved patriarch, Poppy, a Holocaust survivor. 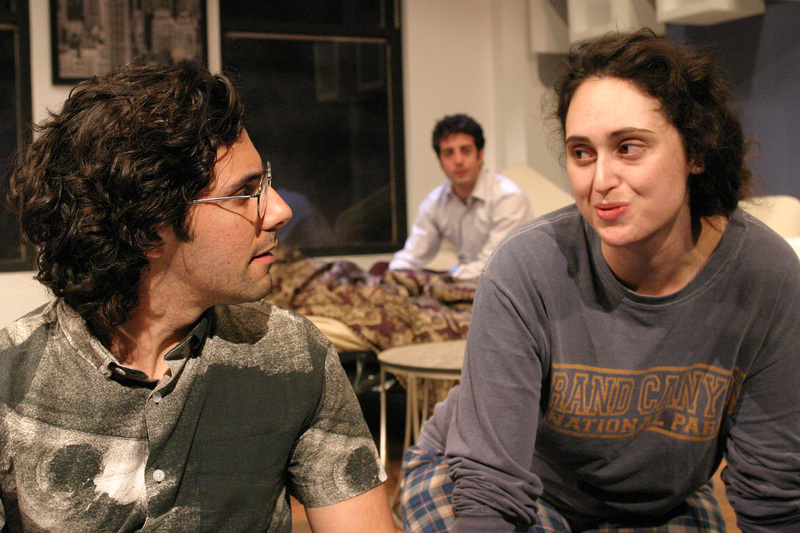 Jonah (Austin Rogers) and Daphna (Jeanette Deutsch) have been sharing Jonah’s one-room studio apartment. As they get ready for bed after the funeral they discuss other family matters, most specifically Jonah’s older brother Liam, who has been skiing in Aspen with his shiksa girlfriend Melody. They are expected shortly to join the next day’s shiva. When they arrive and find they are forced to spend the night four to a room on inflatable mattresses, the tensions starts mounting and never really lessen. Daphna considers herself the most Jewish, most religious member of the family. She prefers to be called her Hebrew name rather than the Americanized Diana. She hopes to marry her Israeli boyfriend and move to Israel after she graduates college in a few weeks. Liam is just the opposite, hating to be called Shlomo and majoring in Japanese Culture. Daphna makes fun of Liam’s string of non-Jewish girlfriends, including his latest, the vocally challenged former opera major Melody. But their real conflict is over who deserves Poppy’s chai, a small gold Jewish charm that he managed to keep hidden from the Nazis during his time in a concentration camp. Daphna feels she deserves it because she is the only really religious member of the family while Liam intends to use it to propose to Melody, mimicking the way Poppy proposed to his wife decades ago. The verbal battles rage all night until a final physical battle ends the evening. Harmon tends to write long monologues filled with fire and brimstone. Director Dana Resnick has skillfully maneuvered her talented quartet of actors through the verbal fireworks, surely leaving them as exhausted as the audience is after this very intense 90 minute one-act. Noah James may be short and compact in stature but his acting prowess is gigantic. As Liam, he negotiates his anger fueled monologues with skillful abandon and aplomb. He is matched by Jeanette Deutsch’s Daphna, who is alternately funny and endearing as well as sardonic and bitter at times. She deftly keeps all her emotions barely in check and releases them volcanically in an instant when needed. Austin Rogers perfectly plays the meek and mild Jonah, the reluctant peacemaker who keeps begging not to be put into the middle of this conflict of cousins. Put you pants on, it’s going to be a bumpy night. Lila Hood as Melody really is the innocent fish-out-of-water in this foursome. She marvels at their Jewishness and revels in her naivete. However, I feel she needs to be a bit more like the characters Tori Spelling played so wonderfully in the films Trick and House of Yes to really give Melody that extra layer she deserves. 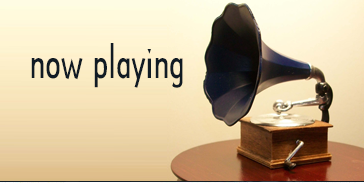 The cousins finally come to blows with poor Melody receiving the worst of it. Harmon has written some tremendous dialogue while Resnick has cast well and directed with a sure hand. 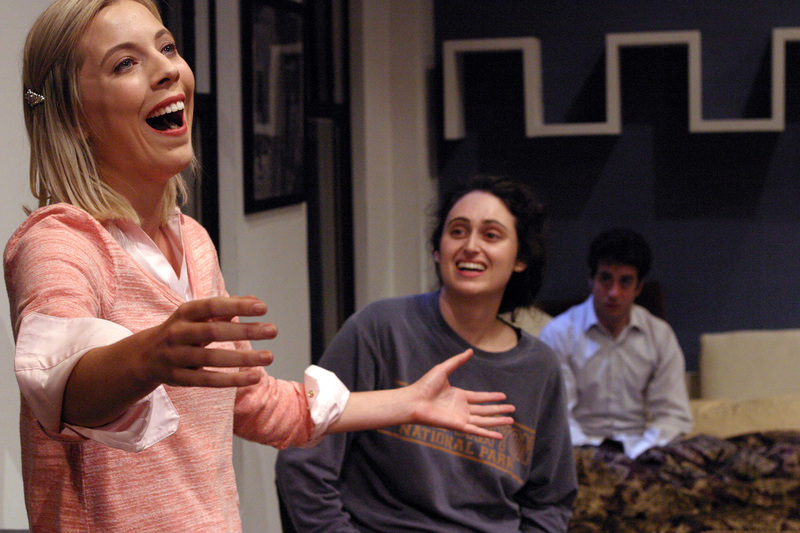 Bad Jews is a rollicking good time in the theatre and a real blessing if you don’t have to go home to a similar family.